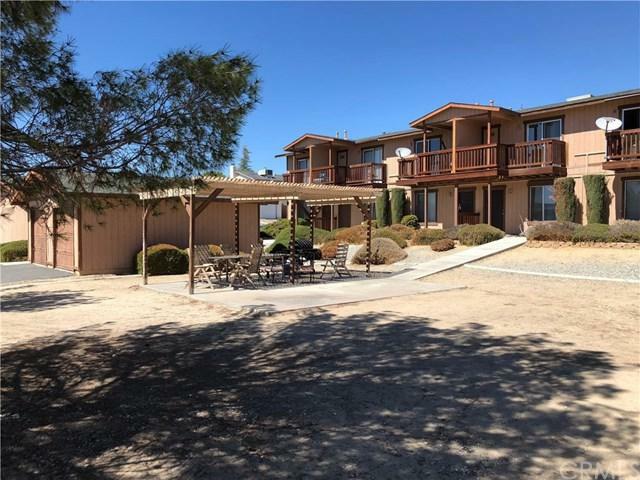 REDUCED $100,000! 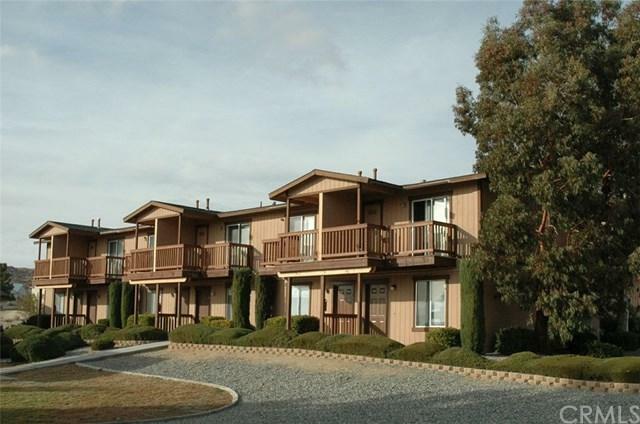 Beautifully landscaped 6 unit townhome style apartments with breathtaking views of the victor valley. 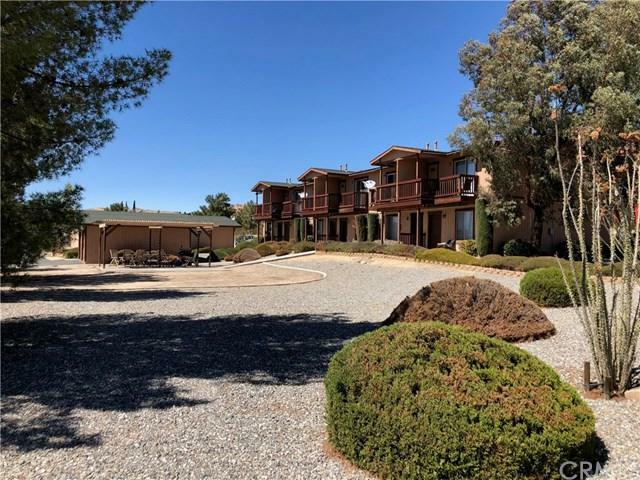 Located in the prestigious Upper Desert Knolls all 6 of these 2 bedroom 1 +-+ bath units have private decks with unobstructed views. and 1-car enclosed garages. 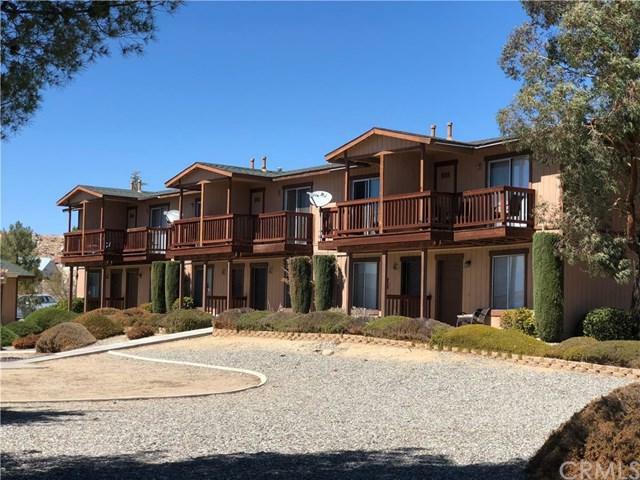 Located in high paying employment center, close to shopping, medical offices and St. Mary Hospital.This 5,760 square foot 6 unit multi-family home sits on a 0.49 acre lot. This property was built in 1985. Nearby schools include Academy for Academic Excellence, Goodwill High School, and Victor Valley Home Academy. The closest grocery stores are Gogroceryservices and Knoll's Market. Nearby coffee shops include Spirit River Caf+-, One of Lifes Perks Coffee Hs and The Cake Shop. Nearby restaurants include Di Napoli's Fire House, Ninja Poki Yaki and Los Domingos Restaurant- Apple Valley.